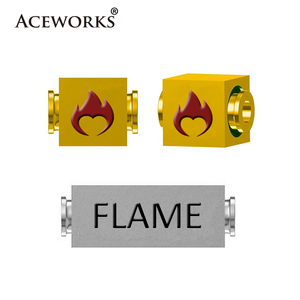 The exact time depends on customers&rsquo; address and please contact us for more details. 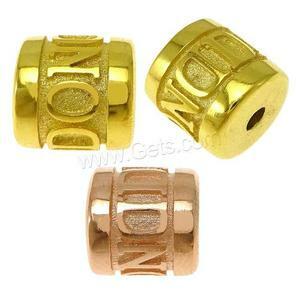 Payment terms of custom engraved beads 1. 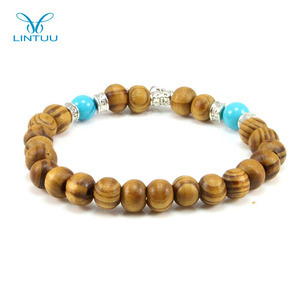 Mixed order and sample order are welcome too. We are looking for long term business relationships with customers and expand with you. 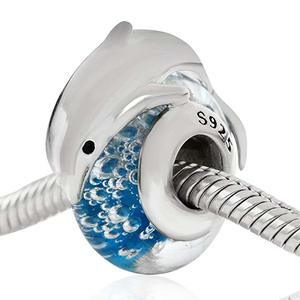 Alibaba.com offers 36,245 custom silver beads products. 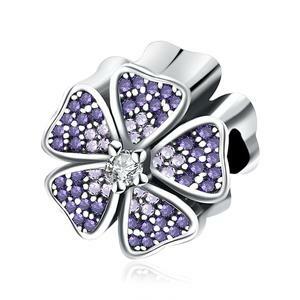 About 17% of these are silver jewelry, 11% are pendants & charms, and 7% are zinc alloy jewelry. 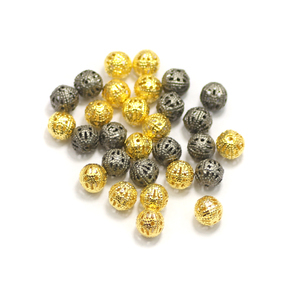 A wide variety of custom silver beads options are available to you, such as free samples, paid samples. 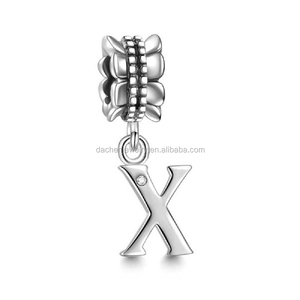 There are 36,231 custom silver beads suppliers, mainly located in Asia. 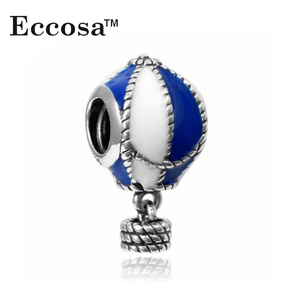 The top supplying countries are China (Mainland), India, and Pakistan, which supply 96%, 2%, and 1% of custom silver beads respectively. 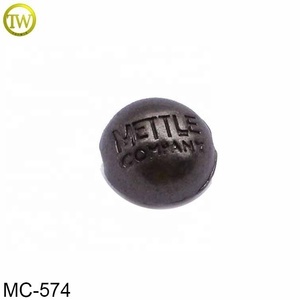 Custom silver beads products are most popular in North America, Western Europe, and South America. You can ensure product safety by selecting from certified suppliers, including 3,209 with Other, 1,774 with ISO9001, and 212 with BSCI certification.